Core Maths is a brand new course for those who want to keep up their valuable maths skills but are not planning to take AS or A-level mathematics. At the end of the two-year course, you will come out with a level 3 qualification – similar to an AS. 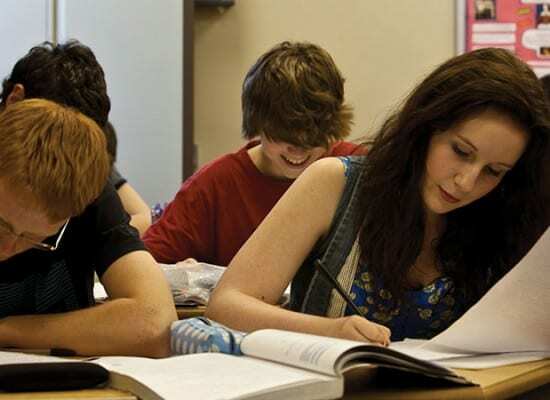 The qualification is assessed by final examination. Why should I study Core Maths? Core Maths has been designed to maintain and develop real-life maths skills. What you study is not purely theoretical or abstract; it can be applied on a day-to-day basis in work, study or life and most courses will include a financial maths element. It will also help with other A-level subjects – in particular with science, geography, business studies, psychology and economics. Core Maths is a new course but already several universities have come out in strong support of it. Even subjects like history now recognise the importance of statistics and so a Core Maths qualification will help you hit the ground running at university. Employers from all different sectors are also firmly behind the Core Maths qualification. Many roles in today’s workplace require high levels of budget management and problem-solving skills; Core Maths will be a useful tool in equipping you with these skills. Only 20 percent of students study maths beyond GCSE in the UK – the lowest rate in leading developed countries in the world; in Japan, this figure is 85 per cent. This puts young people in the UK – you – at a major disadvantage in a global job market. 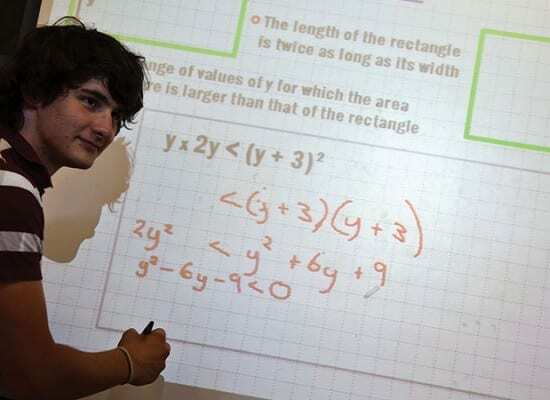 The UK government wants this to change and has put in place a plan to encourage more students to carry on studying maths after GCSE. The aim is to ensure that by 2020, the vast majority of all students in post-16 education continue to study some form of maths. How much time and effort will it involve? Initially it will involve two hours in a maths classroom each week. It could also involve up to one hour of homework each week. If you subsequently want to develop a portfolio of coursework, possibly linked to one of your A level topics, then that could take more time and effort depending on what you wanted to do.